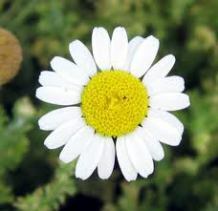 A wonderful article written by Cathy Skipper comparing and contrasting Roman and German Chamomile! The choice of Chamomile came up for the first edition of our magazine by chance but one of those chances where you feel that you are being gently pushed in a certain direction, A conversation on a herbal forum about the differences betweenChamaemelum nobile L and Matricaria recutita triggered me into trying to put some order into this vast subject and pin point some of the differences between Roman and German chamomile. Aromatics produced via carbon dioxide extraction (CO2 extracts) have been around and in use for the past 15-20 years. While some, like German Chamomile and Calendula have become commonplace within the aromatherapy world, there are still many CO2 Extracts with little to no information available. CO2 extracts are oils similar to distilled essential oils that can be used in Aromatherapy and Aromatic Medicine. They can be more subtle in fragrance and perhaps a little stronger in flavor as compared to essential oils. CO2 extracts have a different chemistry than their essential oil counterparts making them more suitable in a variety of aromatherapeutic preparations. CO2 extracts have the taste and aroma closer to that of the fresh plant, are more shelf stable and cost effective. CO2 extracts are produced by using carbon dioxide under high pressure (solvent) to extract the aromatic compounds. Subcritical carbon dioxide processing carefully extracts only the aromatic compounds (Select CO2) while Supercritical carbon dioxide processing extracts the aromatic compounds, as well as the heavier non-volatile molecules like colors, resins and waxes (Total CO2). The process is done at low temperatures (just above room temperature) so it does not alter the extracted compounds. The process is efficient and yields little waste. Supercritical CO2 is used as a solvent to extract lipophilic compounds from natural herbs. These extracts are concentrated as high as 250 times as compared to the raw herb. Thus a small quantity in any product is enough, leading to cost effectiveness as compared to other products from different extraction techniques. This technology is environment friendly with minimum carbon footprint and CO2 is recycled as much as 95% in the system. Visit http://www.nisargabiotech.com for more information. 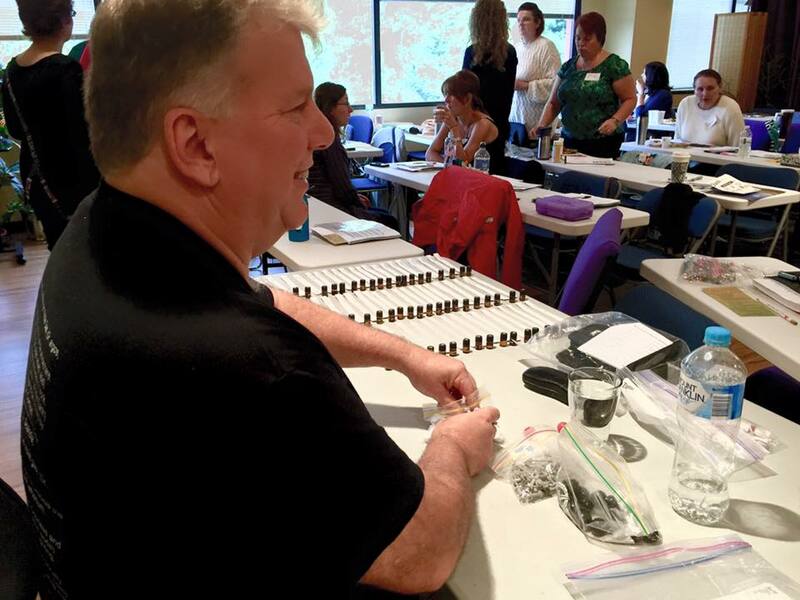 The International Journal of Professional Holistic Aromatherapy (IJPHA) is hosting a 2-day seminar entitled CO2 Extracts: The How, What, When, Where and Why in Aromatic Therapies with Mark Webb, B.Sc. in Boulder, Colorado October 15-16, 2016. Participants will earn 12 CPDs (continuing professional development credits). In this 2-day workshop, Mark will delve deeply into the world of CO2 Extracts, looking firstly at the production technology and how this effects the end product. He will compare and contrast a range of volatile and non-volatile, Select and Total CO2 extracts with their essential and fixed oil counterparts and oleoresins, discussing safe and effective usage within topical and internal formulations. An overview of what CO2 extracts are & how they compare to essential and expressed oils, absolutes and oleoresins. A detailed look at of how CO2 extracts are made and the differences between Select, Total, volatile and non-volatile extracts. Comparing and contrasting the chemistry of CO2 extracts to other aromatics; such as essential oils. Discussing the various applications of CO2 extracts across a variety of dose forms and application techniques. Safe use and handling of CO2 extracts, recognizing which extracts to watch for and the importance of dilution within formulating. For more information about this class and to register, visit our website at http://www.ijpha.com.